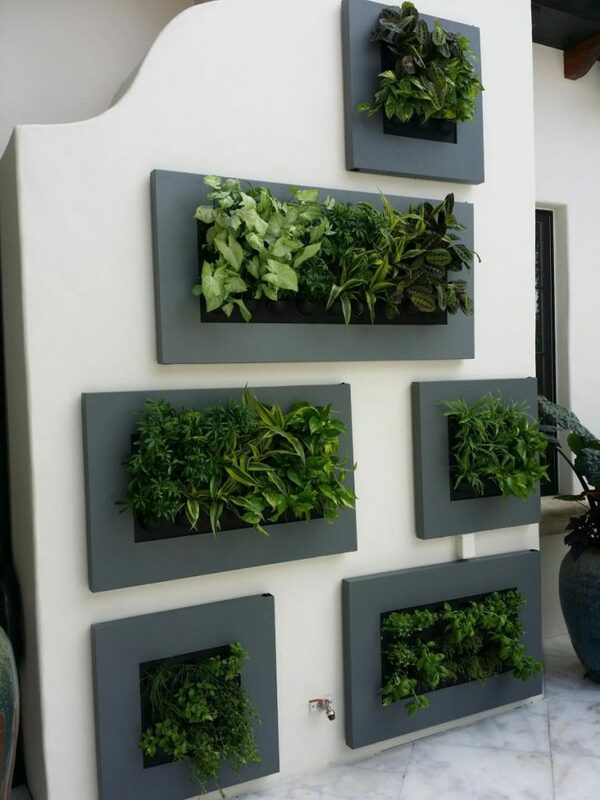 Johnson Fediw Associates, publisher of I-Plants Magazine, announced the winners of its International Design Contest today. 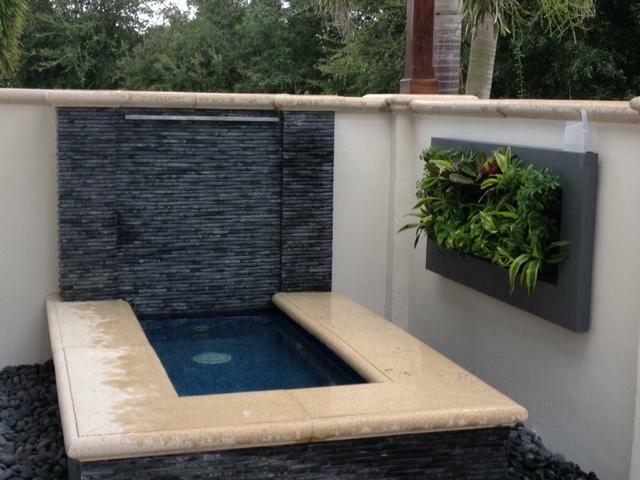 Foliage Design Systems won the Second Place, Green Walls Award for their project Private Residence. Entries were judged by a panel of 4 experts—Riley Anderson, a landscape designer; Rich Batcho, a special events designer; Mike Lewis, an interior plantscape designer; and Mary Golden, Advocacy Incubator for Green Plants for Green Buildings. Entries were judged on the uniqueness and innovation of their design; innovative use of materials; appropriateness for the space; and satisfaction of the client. Johnson Fediw Associates is the publisher of I-Plants/Urban Horticulture Magazine and is a diversified consulting and education company serving the horticulture industry world-wide. For more information on I-Plants Magazine go to www.I-PlantsMagazine.com. 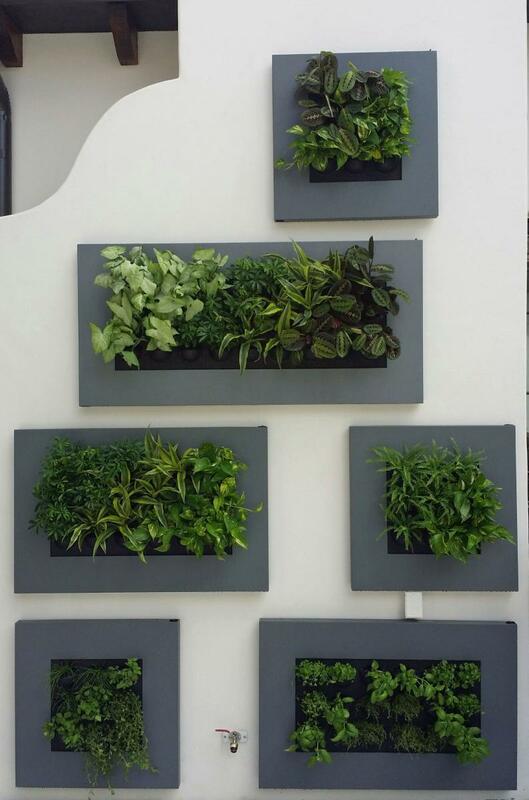 For more information on how Foliage Design Systems can improve the design and well-being of your building go to www.foliagedesign.com. 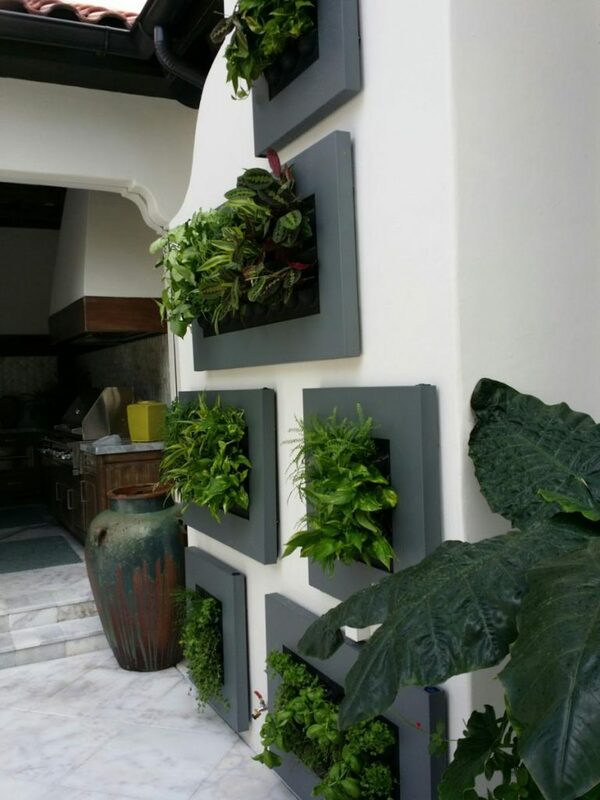 Exterior fireplace wall with green wall elements.